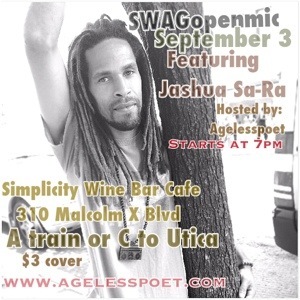 #Swagopenmic “simplicity” wine bar & #imjustfreetalking Arts East New York | "A goal without a deadline is a dream"
This entry was posted in Ageless Thoughts, Legacy. Bookmark the permalink. 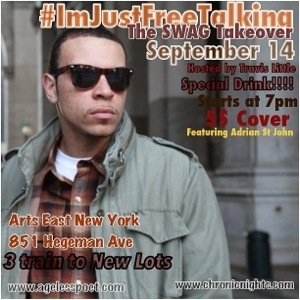 Pingback: #Swagopenmic “simplicity” wine bar & #imjustfreetalking Arts East New York | Ageless Thoughts "A goal without a deadline is a dream"